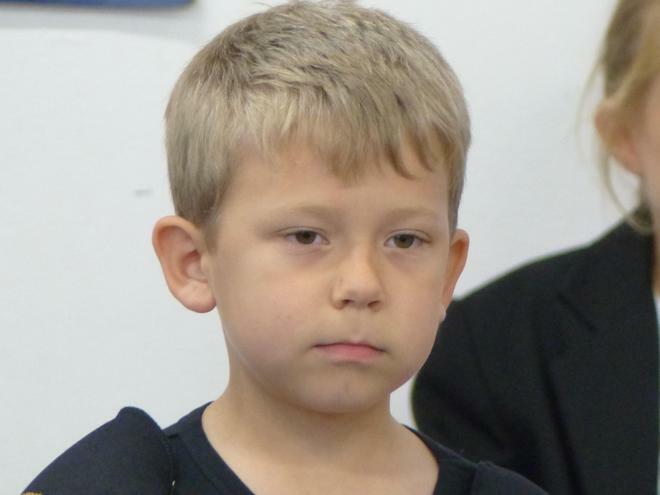 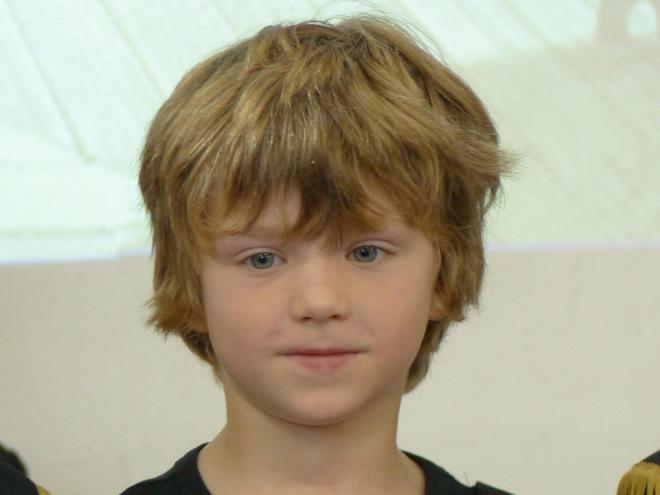 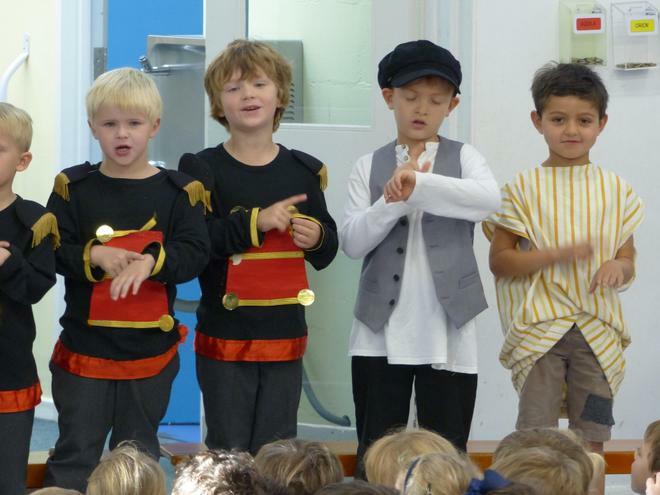 What a treat we all had this morning in assembly! 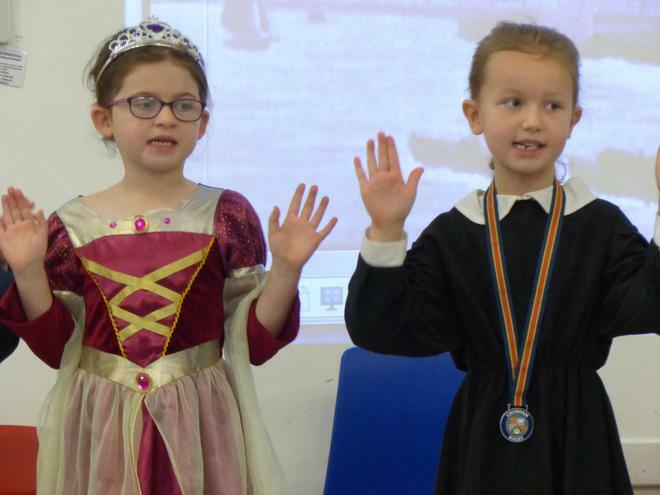 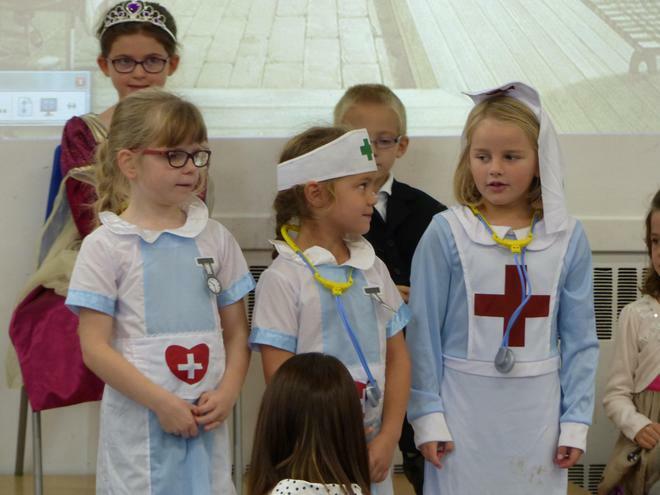 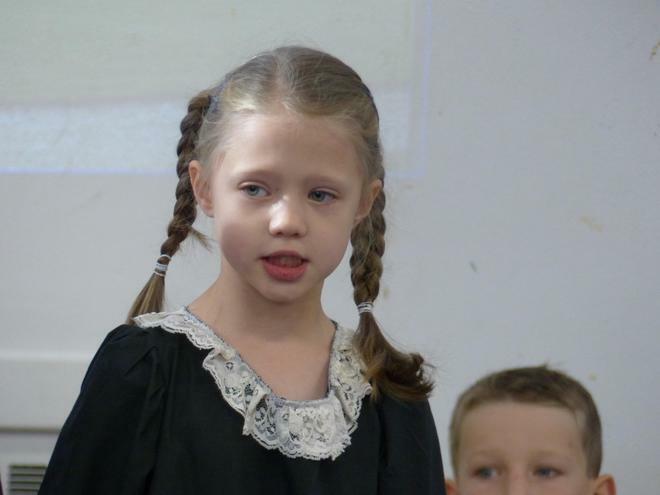 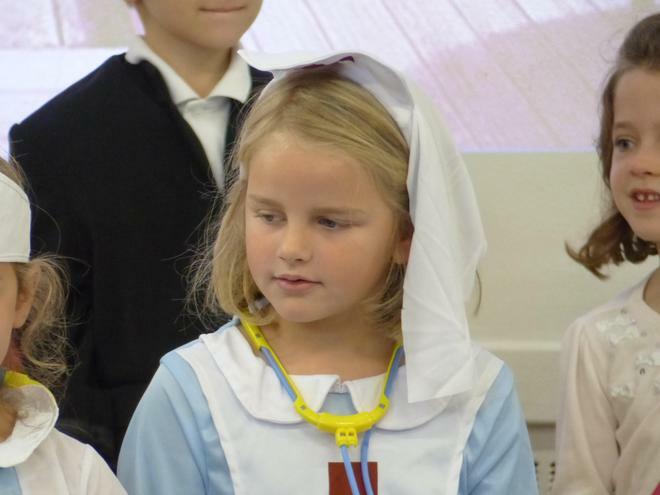 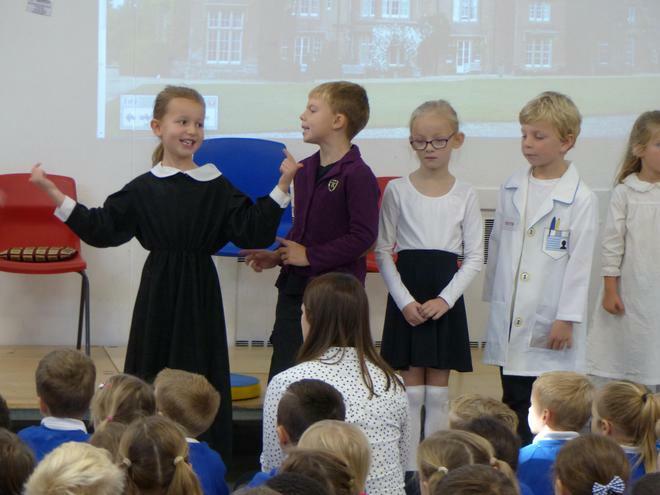 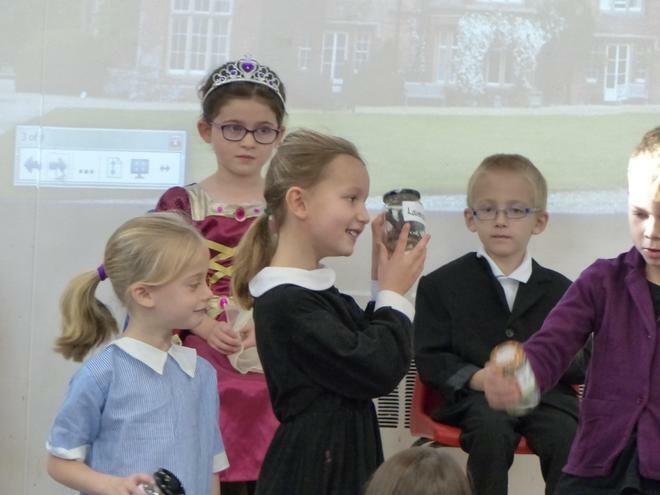 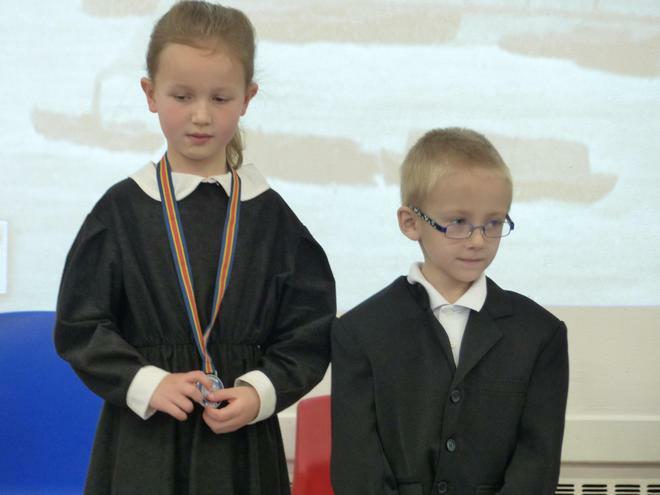 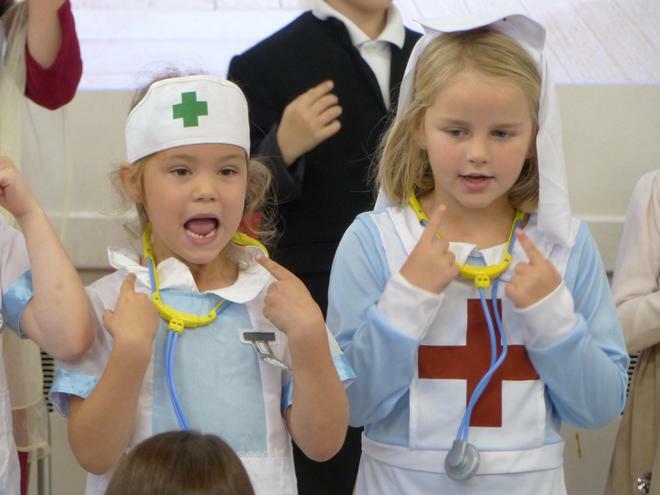 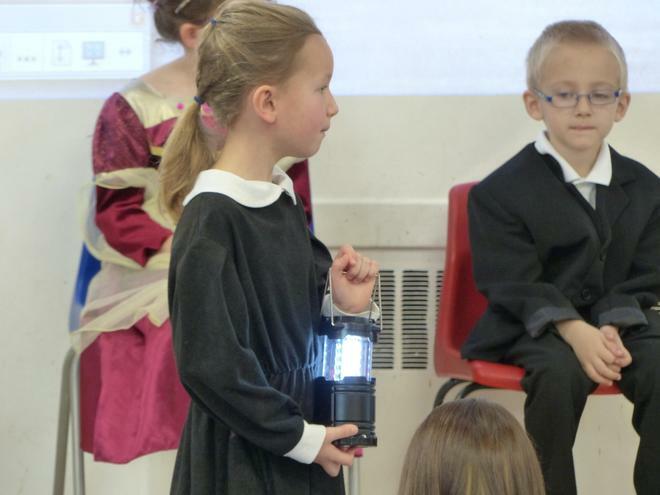 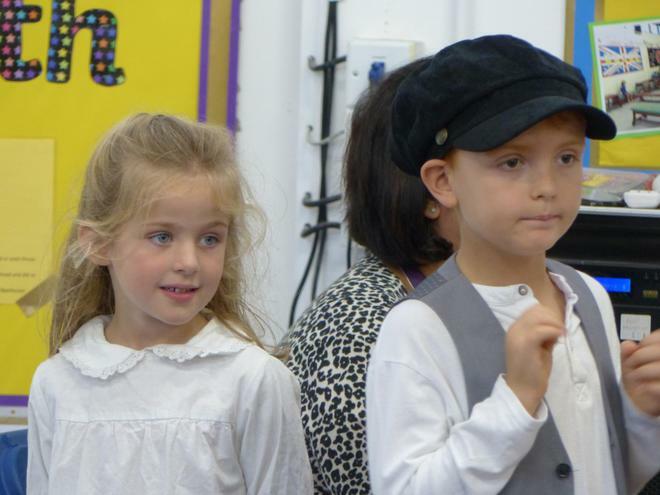 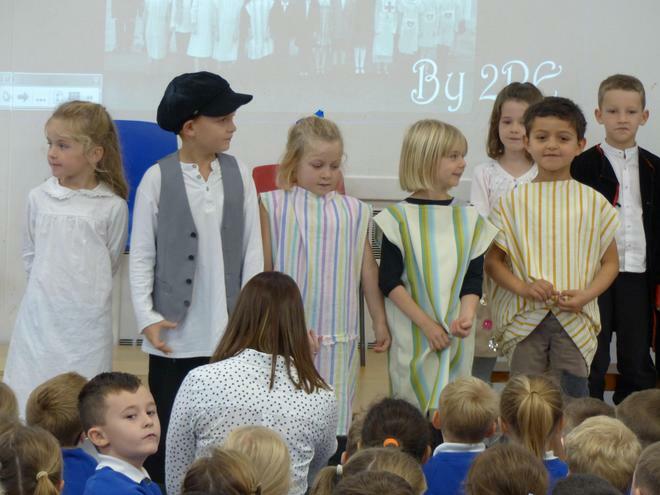 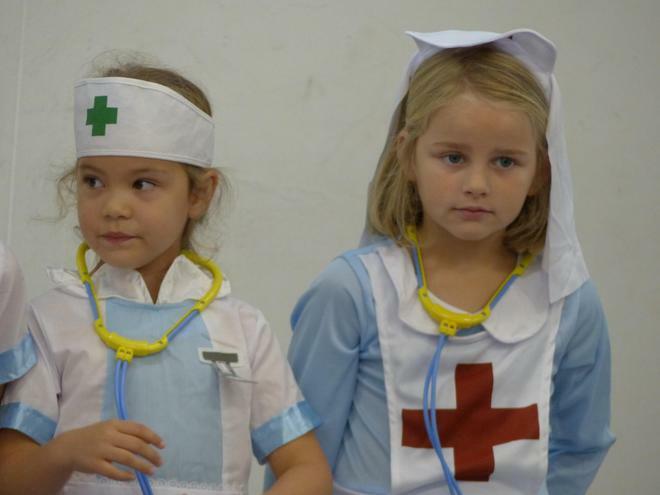 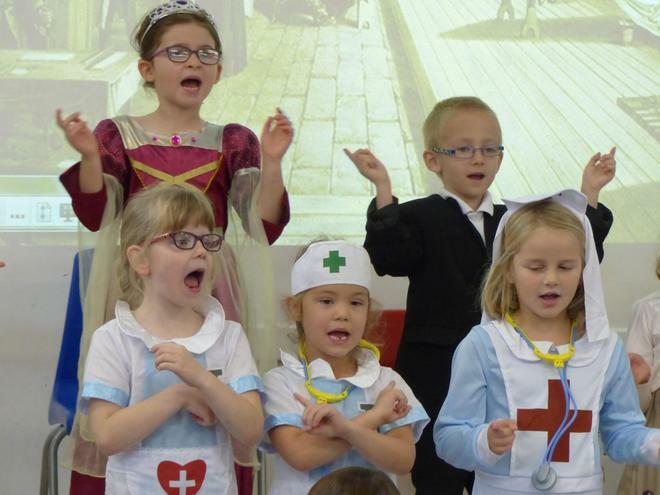 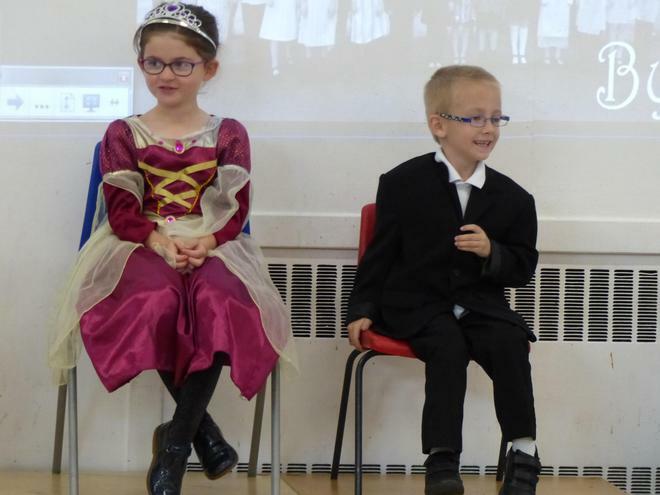 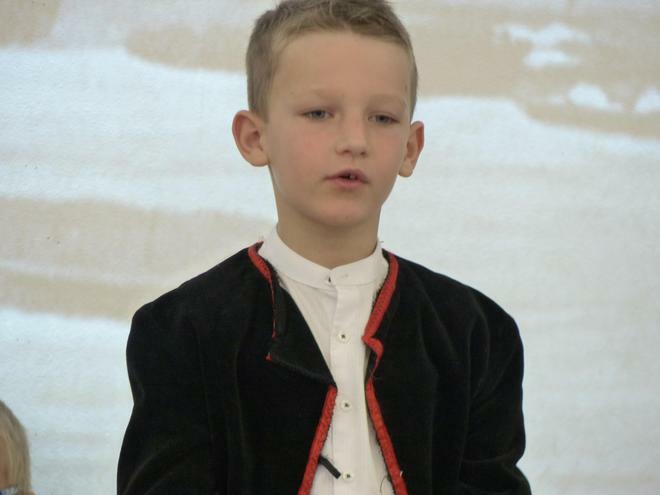 For the first class assembly of this academic year, 2RE transported us back to the Victorian era and told us all about the inspirational Florence Nightingale. 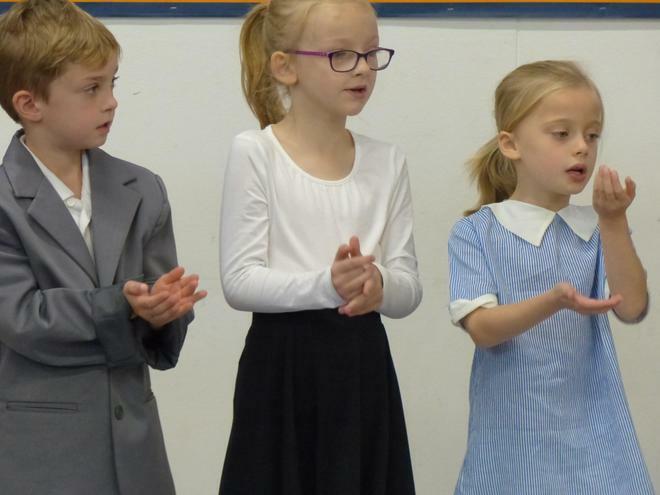 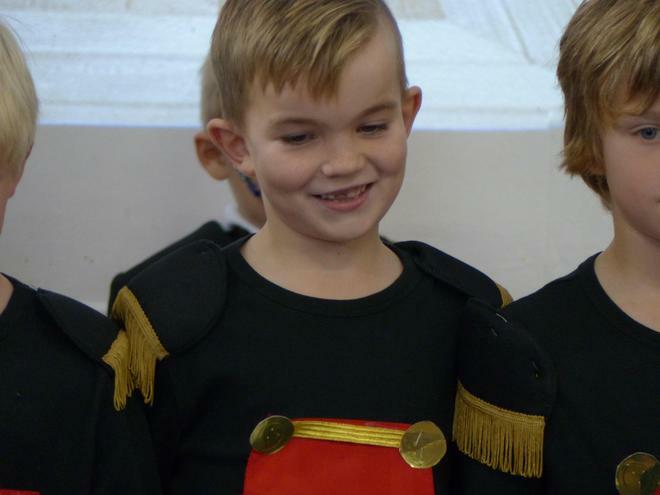 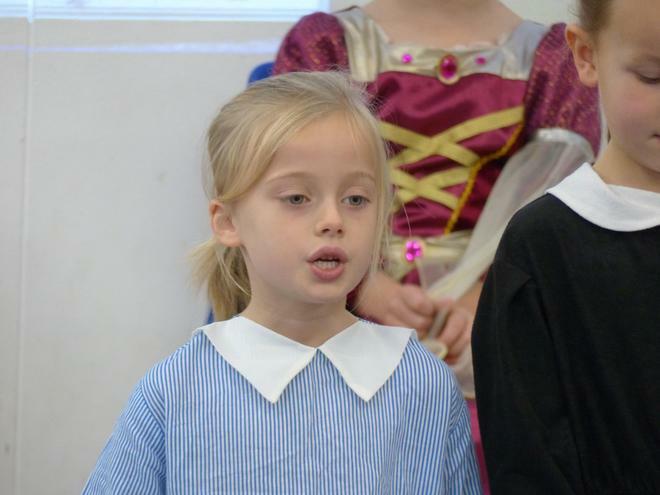 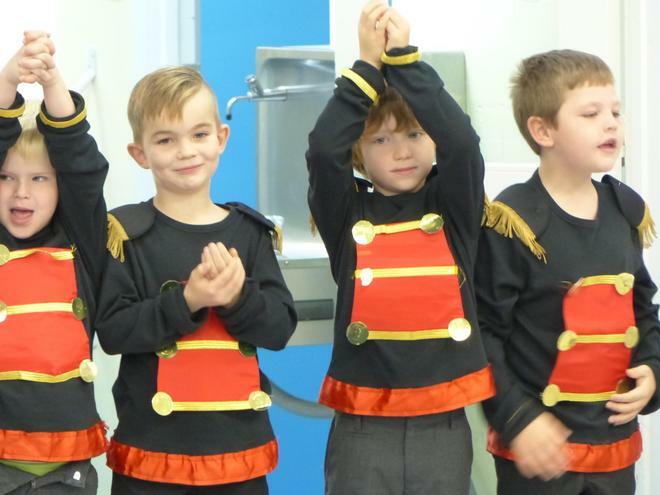 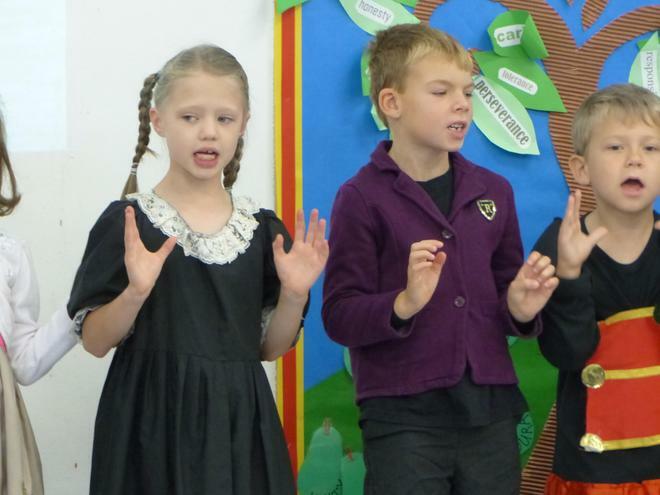 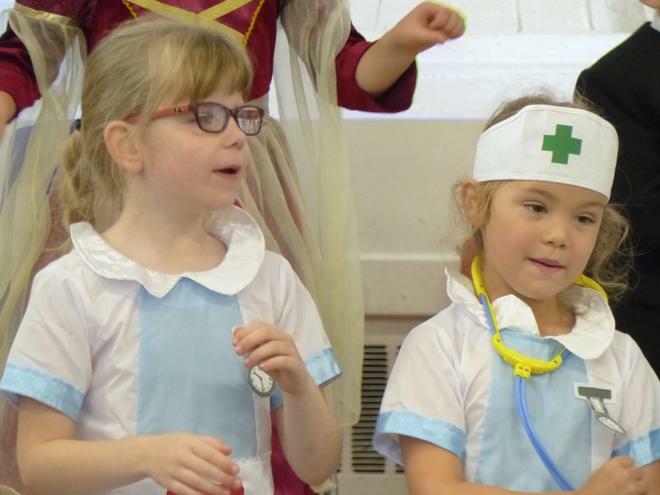 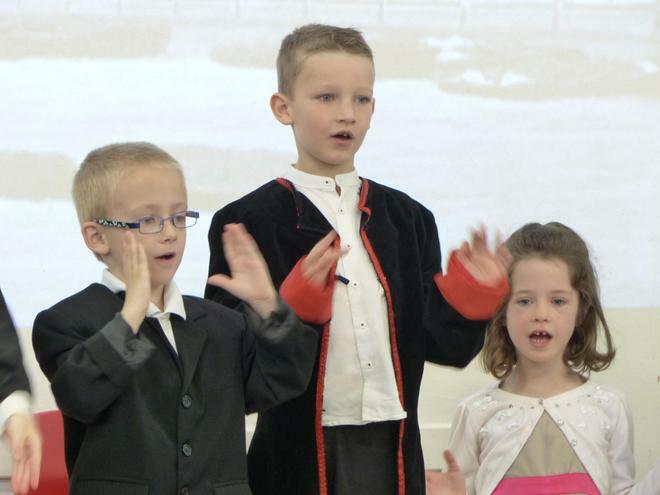 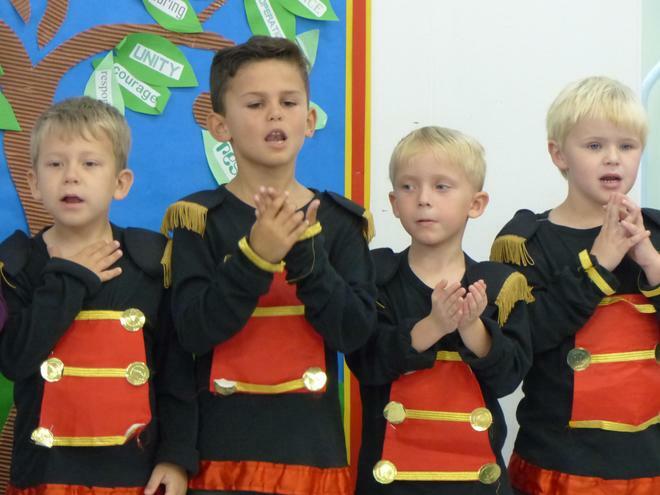 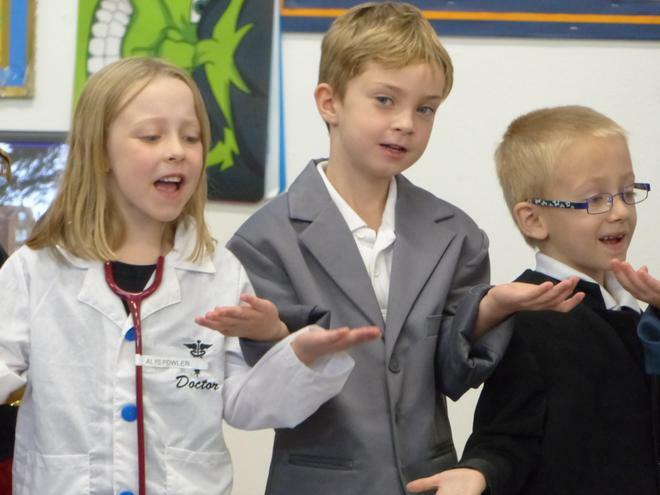 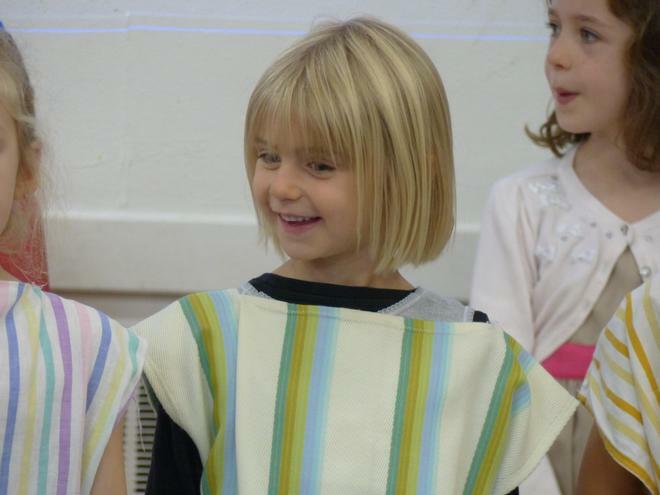 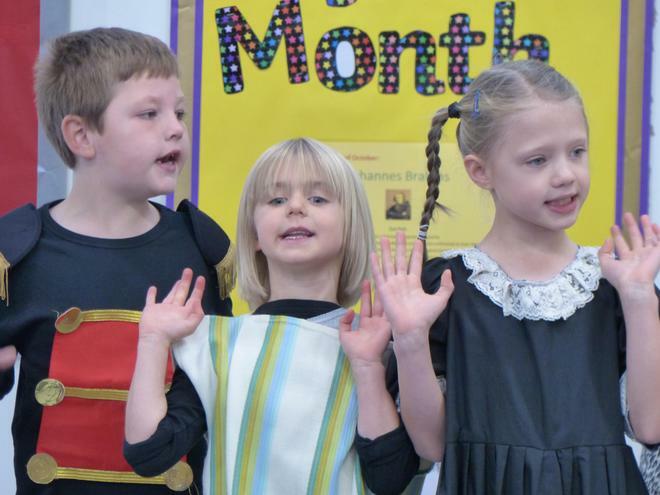 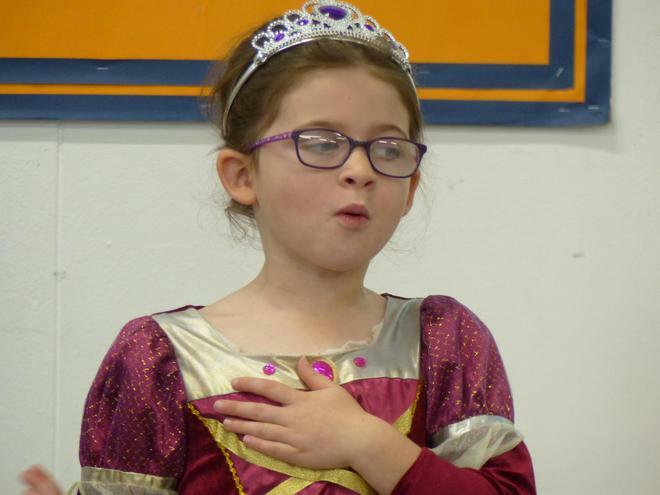 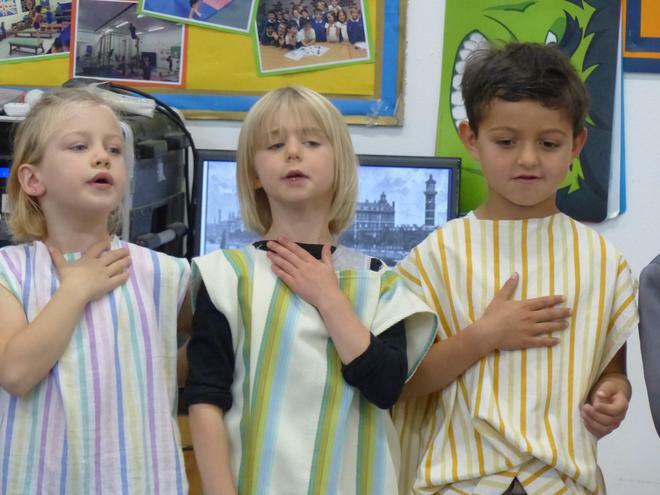 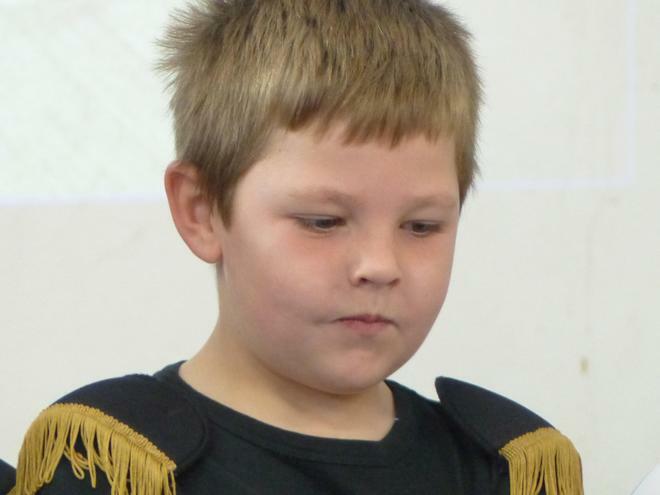 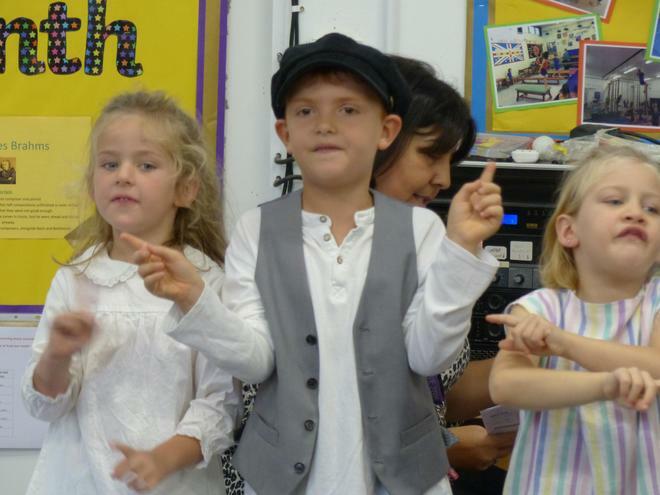 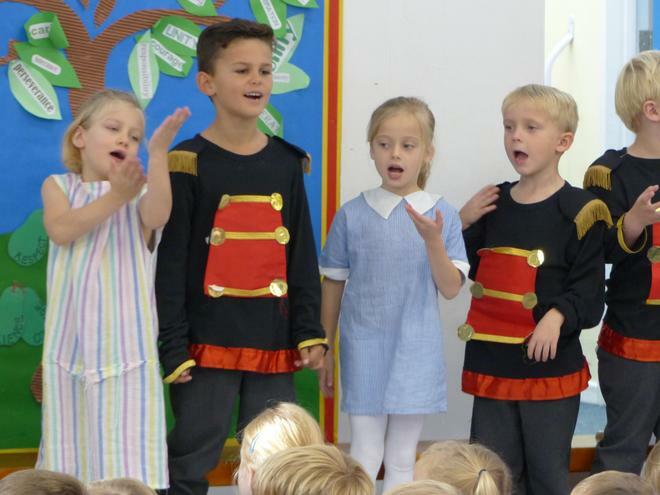 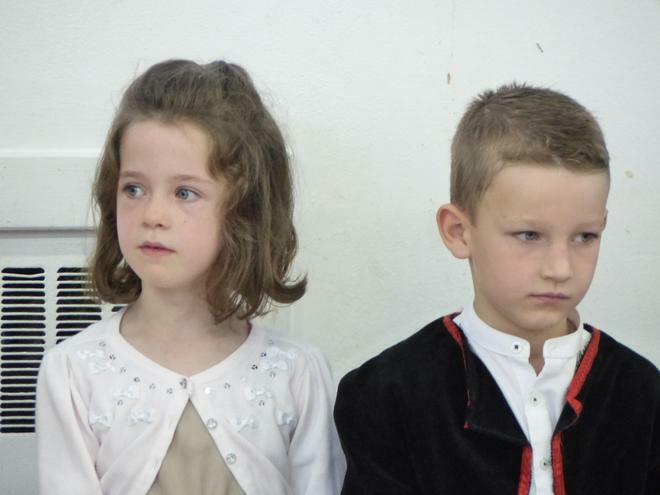 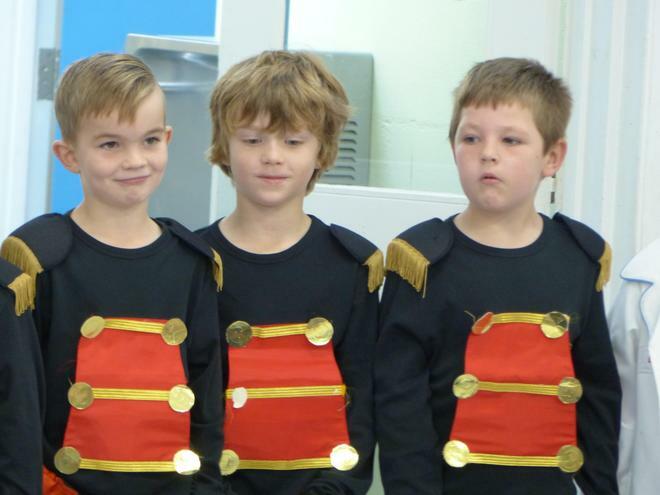 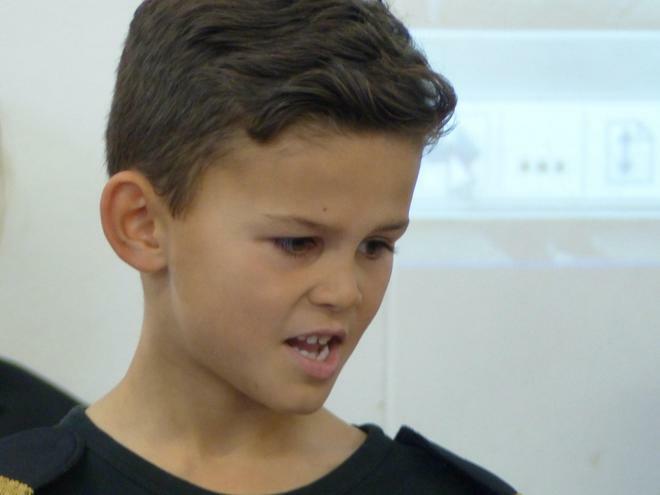 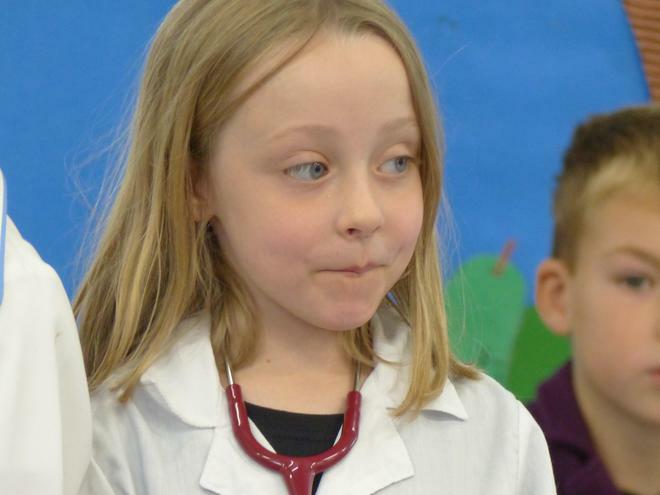 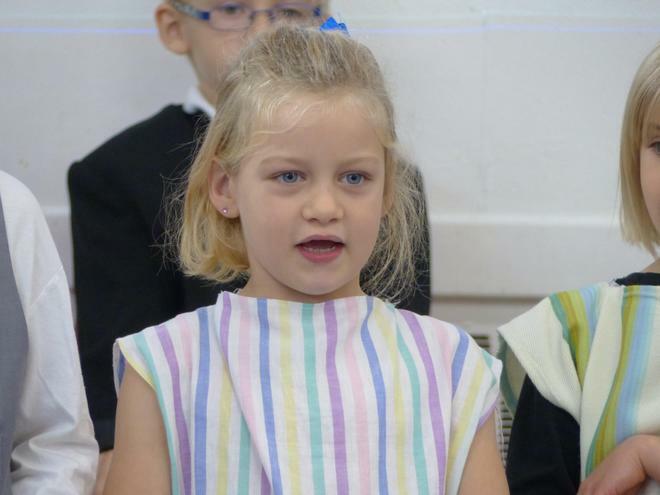 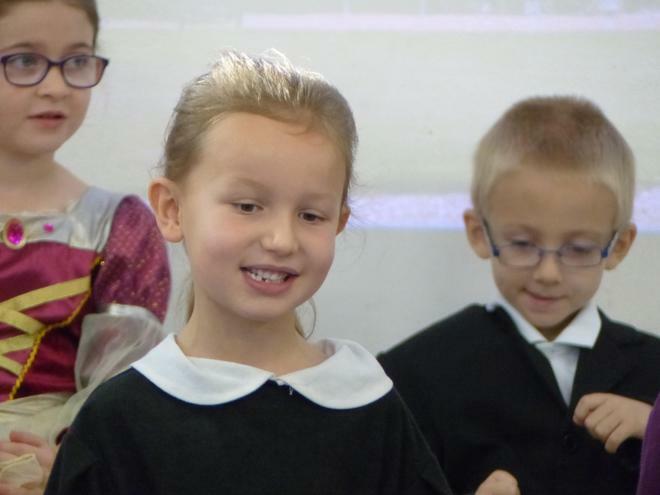 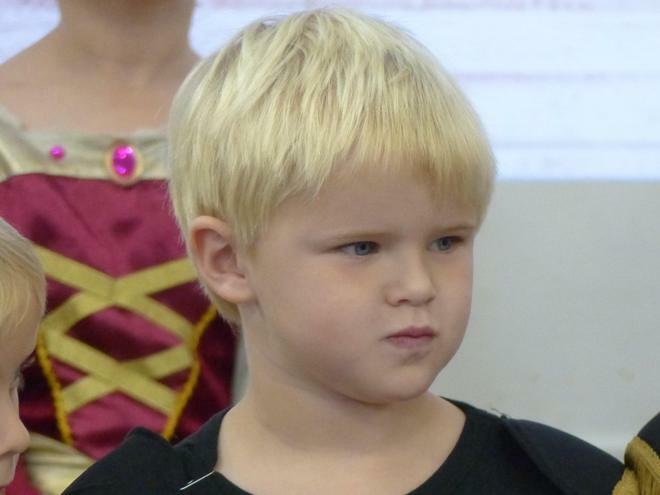 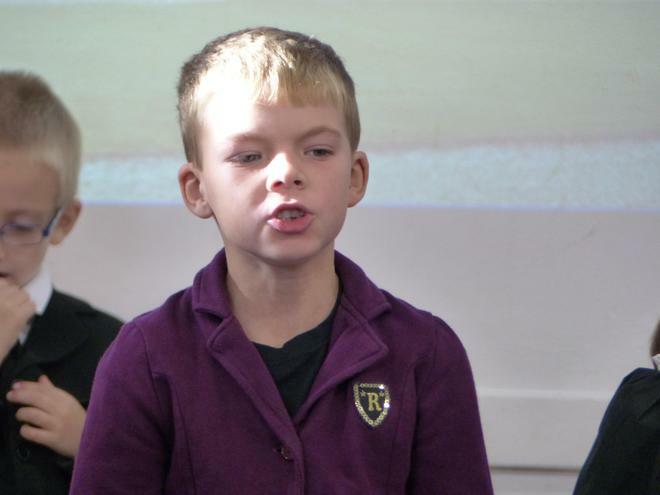 In preparation, the children thoroughly enjoyed learning all their lines, singing the songs and perfecting their acting skills. 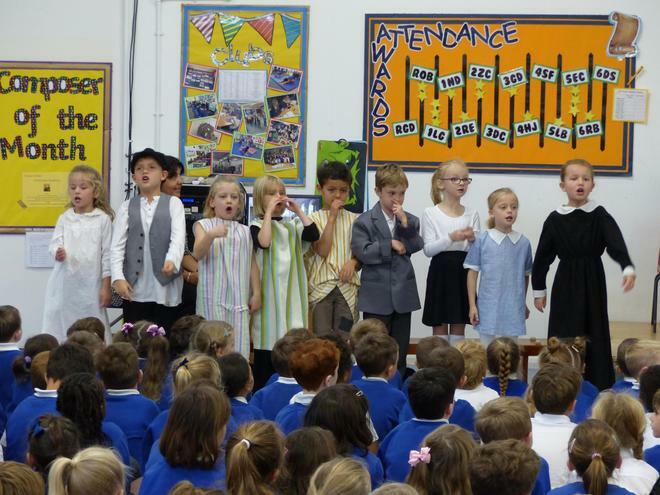 They were all absolutely fantastic today and definitely made all their parents and teachers proud. 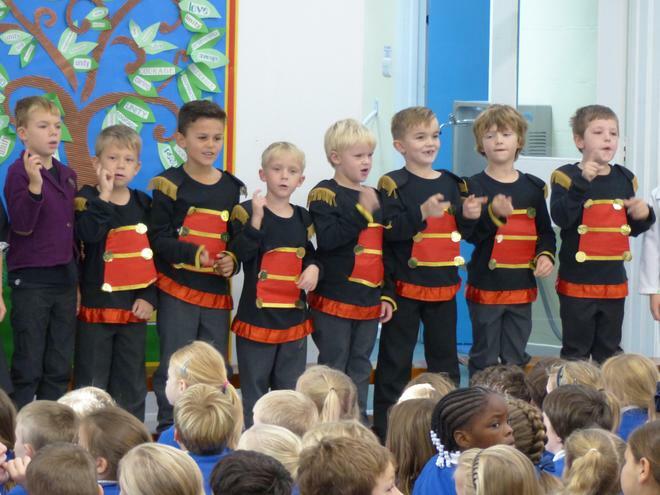 Well done 2RE!